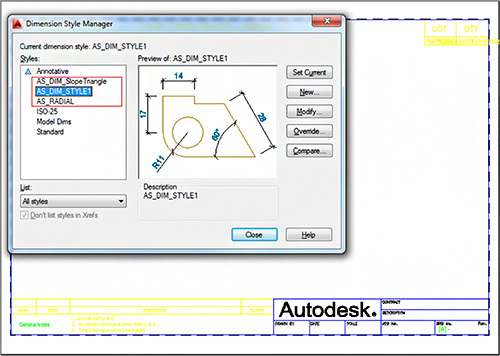 How to migrate user settings from Advance Steel 2014 to Autodesk® Advance Steel 2015? - Modifications done to the default values. Click "Open" to complete the selection. 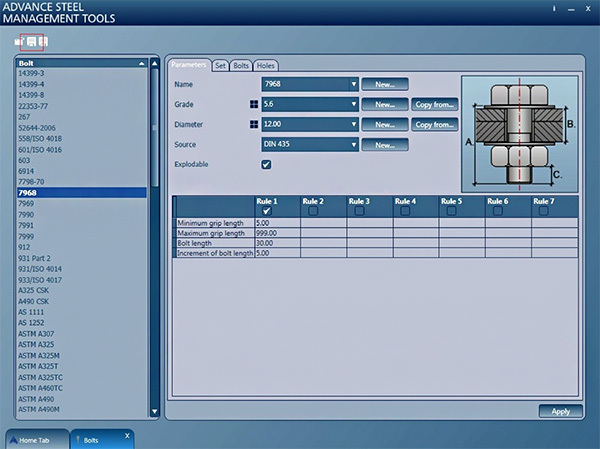 The convert tool will automatically find the equivalent Advance Steel 2015 database on which the merge will be performed. Figure 4 - Selected database is listed on the left of the window. 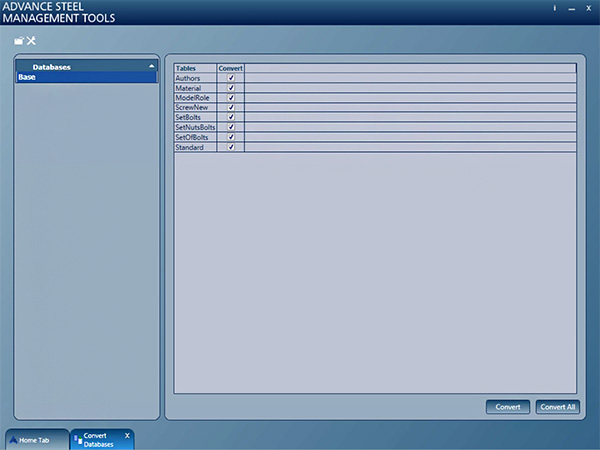 Select the database to display the convert dialogue. • Press "Convert" if only some tables are required for merge by the user • Press "Convert All" to convert all the tables. The merge operation will compare all entries that exist in both databases. Any entries that have been modified from the default in the old database are updated in the destination database. Figure 5 - Select 'Export' and select a path for the exported database file. Select a path where the exported (mdb) database file containing the bolt (anchor / shear stud) is to be saved and press "Save". Press Import and select the previously exported/saved (mdb) database file from Advance Steel 2014. Custom connections (user joints) are saved as AutoCAD (dwg) drawing files. 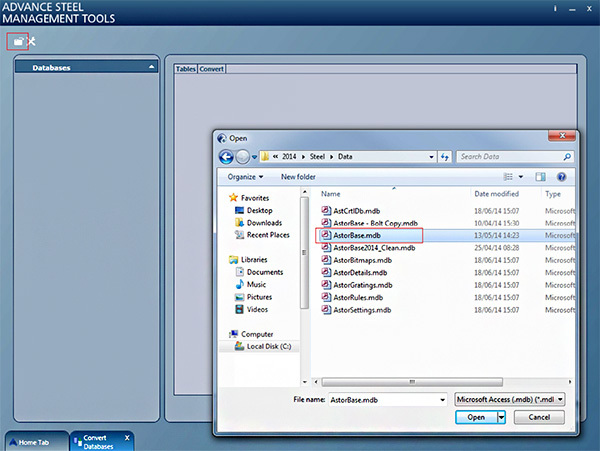 For the files to be available in Autodesk® Advance Steel 2015 it is necessary to copy and paste the files from the 2014 file path to the 2015 file path. To convert the drawing to AS2015 format open each file in turn in Autodesk® Advance Steel 2015 and the file will be updated automatically. Save the file and close. 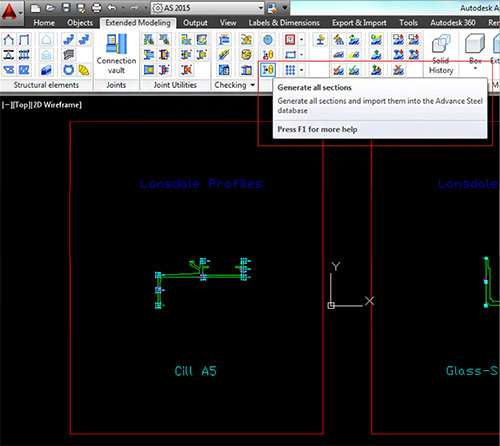 "Generate all sections" will add the sections to the Autodesk® Advance Steel 2015 database. 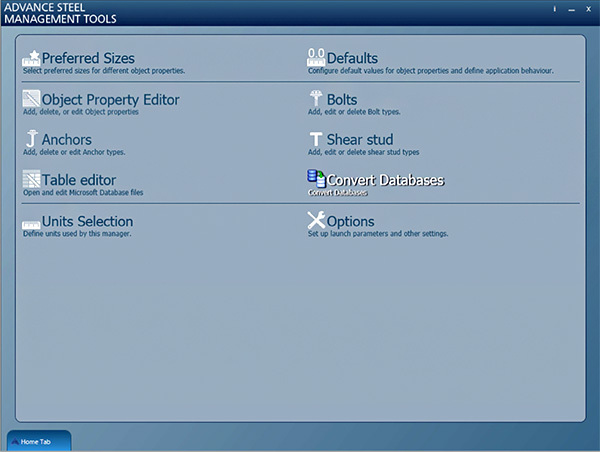 Locate the Advance Steel 2015 Prototypes folder and create a backup by changing the folder name. The folder name can be anything other than "Prototypes" – "PrototypesBAK" would be fine. Copy the Advance Steel 2014 prototypes folder and paste it to the Advance Steel 2015 prototypes location above. Save and close the prototype.